These pretty, gorgeous and stylish women are the better halves of powerful men who have made a mark in their respected country’s politics. They are smart, vivacious and beauty with brains. Michelle LaVaughn Robinson Obama, an American lawyer and writer married to the 44th and current President of the United States, Barack Obama. Michelle Obama is known to be a style icon, down to earth person and so far the prettiest first lady America has ever had. Bianna Golodryga is married to Obama’s Budget Director Peter Orszag, who has previously served as the Director of the Congressional Budget Office and as the Director of the Office of Management and Budget. She is the news and finance anchor at Yahoo and is also fluent in Russia. 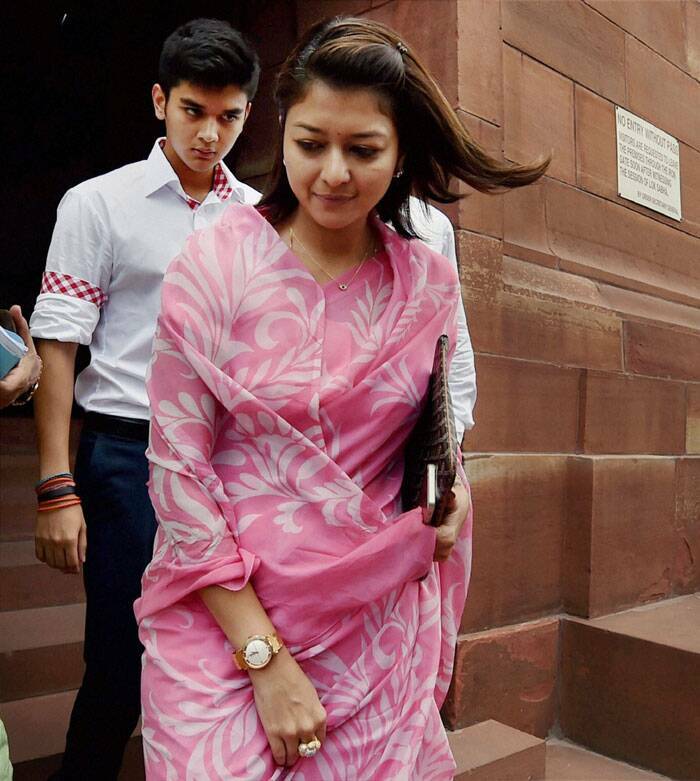 Priyadarshini Raje Scindia is a wife of Jyotiraditya Raje Scindia, former minister of power in the Government of India. She was listed in the ‘India’s 50 Most Beautiful Women’ by Femina. She is a royal by descendent, just like her husband. 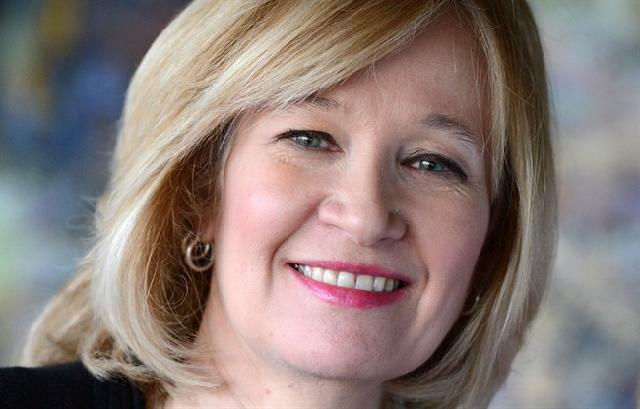 Laureen Harper is Married to the former Canadian Prime Minister Stephen Harper. Laureen, Canada’s first lady is not only generous and gorgeous but also adventurous. Her hobbies include riding motorcycle and gardening. Princes Haya is married to Prime Minister of the United Arab Emirates Mohammed bin Rashid Al Maktoum, although she is a junior wife of Mohammed bin Rashid. Being a humanitarian, she is as well an Olympic show jumper and not to forget she is a princess. Filippa Reinfeldt was married to former Swedish Prime Minister Fredrik Reinfeldt from 1992 to 2013. Rania Al Abdullah, pretty hot royalty. is the Queen of Jordan being married to Abdullah Bin Al-Hussein (king of Jordan). She has done inspiring work to encourage education, women empowerment, and health and community empowerment. She was ranked as the Most Beautiful Consort in the world by the Harpers and Queen Magazine in 2011. Former cricketer and Pakistani National Assembly member Imran Khan’s wife Reham Khan is a journalist. She has both British as well as Pakistani nationality. 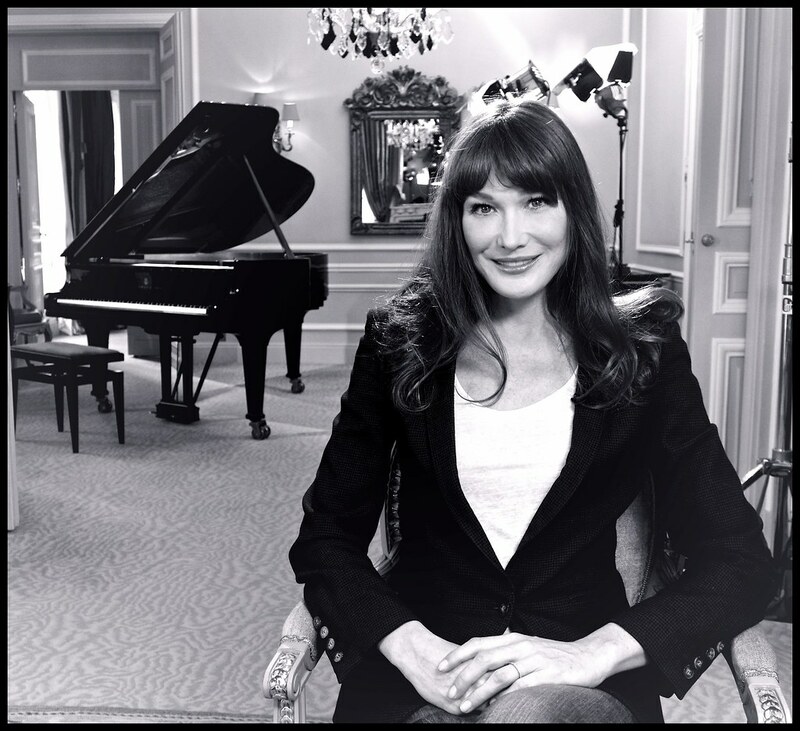 Carla Bruni was an extremely popular super model and now a wife of former French President, Nicholas Sarkozy. She is Italian by descent and is known for her ravishing killer looks. Asma Al-Assad married to Bashar Al-Assad, is the first lady of Syria. She is an investment banker and has worked with firms like the Deutsche Bank and JP Morgan. She has completed her education from UK and is not only gorgeous but also extremely talented. Kate Middleton, married to Prince William in 2011, and the two have constantly been the main story for British media ever since. She is the better half of former President of Spain. She is a Spanish classical singer and music teacher. She is a soprano and loves soft rock music. She is known for her fashion sense and witty brains. 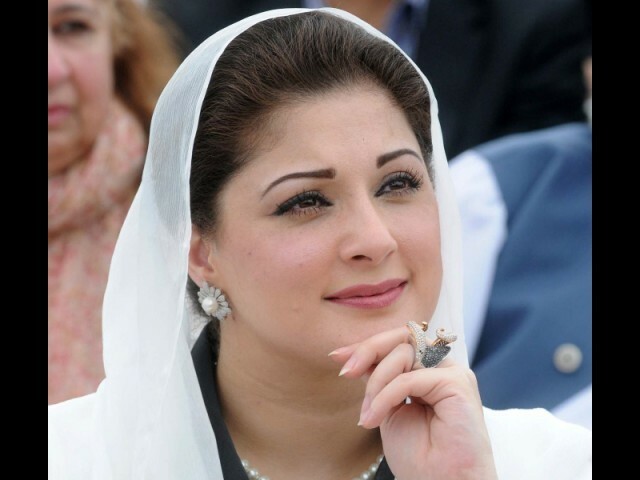 Maryam Nawaz is actually a part of the Pakistani political process herself, but she is also married to Hamza Shahbaz Sharif, who is a member of the National Assembly of Pakistan. Elizabeth Kucinich, British beauty is married to former U.S. congressman Dennis Kucinich from Ohio since 2005. 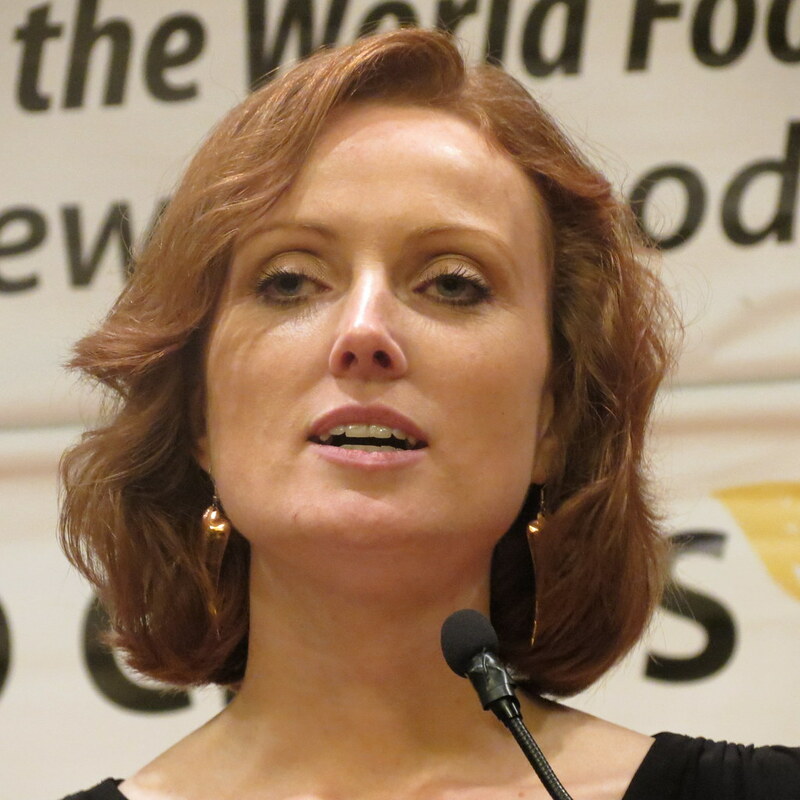 She is a food advocate and serves as the Director of Policy for the Centre of Food Safety. Elizabeth Kucinich is truly a red-headed English rose. Charlene married Albert II, Prince of Monaco in 2011 and the couple is set to have twins by the end of 2014. Which of these females you found to be the prettiest? Did you know these wives of politicians before? Share with us in the comments below.